Today we are pleased to announce the release of Maple 2018. For many people, today is just another day in March. It’s not like the release of a new version of a software product is a world-shaking event. But for us here at Maplesoft, these first few days after the latest version of Maple is released are always a bit more special. There’s always a nervous energy whenever we release Maple and everyone else gets to see what we’ve been pouring our efforts into for the past year. I’m not going to start this post by calling the latest version of Maple “game-changing” or “cutting edge” or any other marketing friendly platitude. I’m well aware that the latest version of Maple isn’t going to change the world. What I would say though is that with every new release of software comes an opportunity. Every new software release is an opportunity to re-evaluate how that software has evolved to better suit your needs and requirements. So… if you've been sitting on the sidelines and watching version after version go by, assuming that it won't affect you, that's wrong! There's a lot that you could be missing out on. The way that these release announcements usually work is that we try to amaze and astound you with a long list of features. Don’t worry, I’ll get into that in a bit. But first I wanted to walk through a simple exercise of release arithmetic. I’ll start with one of those basic truths that has always been hiding in plain sight. The build number # for Maple 2018 is 1298750. Here at Maplesoft, every time our developers make a change to Maple this build number goes up by 1. These changes are sometimes small and sometimes very big; they can be as small as fixing a documentation typo or they can constitute implementing a major feature spread across numerous files in our source tree. If you are using Maple 2017 (2017.0 was build # 1231047), there have been 1298750 – 1231047 = 67703 steps since that release (these numerous "steps" are what built the "long list" of features below). If you’re using Maple 2016 (#1113130) this number grows to 185620. And so it goes… Maple 2015 (#1022128) = 276622 steps, Maple 18 (#922027) = 376723, Maple 17 (#813473) = 485277, you get the idea. If you’re using a really old version of Maple – there’s a good chance that we have fixed up a bunch of stuff or added something that you might find interesting in the time since your last upgrade! Clickable Math - a.k.a. 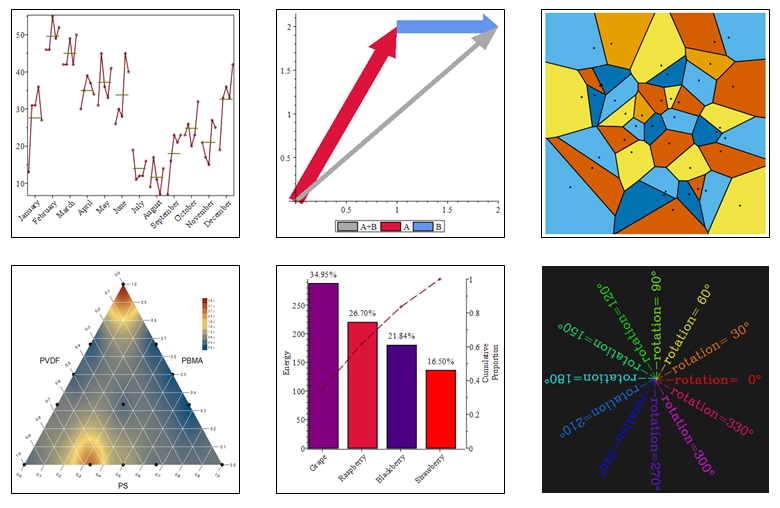 math that looks like math and can be interacted with using your mouse - has evolved. What was once a collection of operations found in the right-click or main menu items or in interactive smart-popups or in many additional dialogs, has been brought together and enhanced to form the new Context Panel. We can summarize the Context Panel as follows: Enter an expression and relevant operations that you can apply to that expression appear in a panel on the right side of your screen. Easy, right? It's a great change that unlocks a large part of the Maple library for you. The addition of the Context Panel is important. It represents a shift in the interaction model for Maple – you’ll see more and more interaction being driven through the context panel in future releases. Already, the changes for the Context Panel permeate through to various other parts of Maple too. 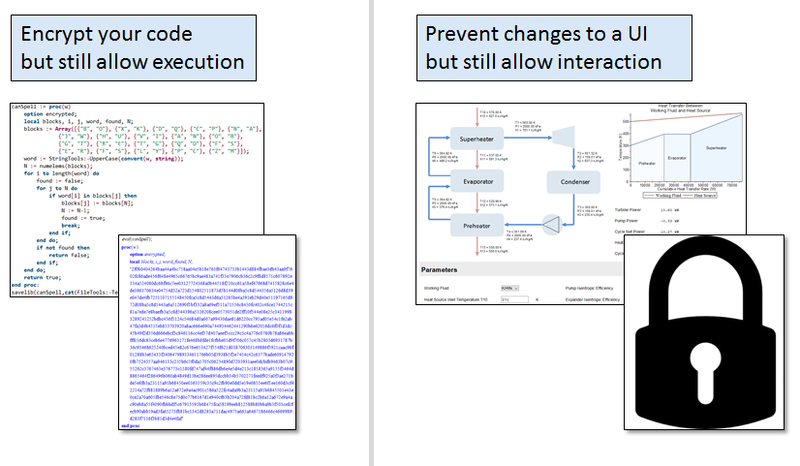 You’ll see an example in the Units section below and here’s another for coding applications. The Context Panel also gives you access to embedded component properties – this makes it much easier to modify parts of your application. There’s much more we can say about the Context Panel but in the interest of keeping this post (somewhat) concise I’ll stop there. If you are interested and want to see more examples, watch this video. Coding in Maple - For many of us, using the Maple coding language is fundamental; it's just what we do. 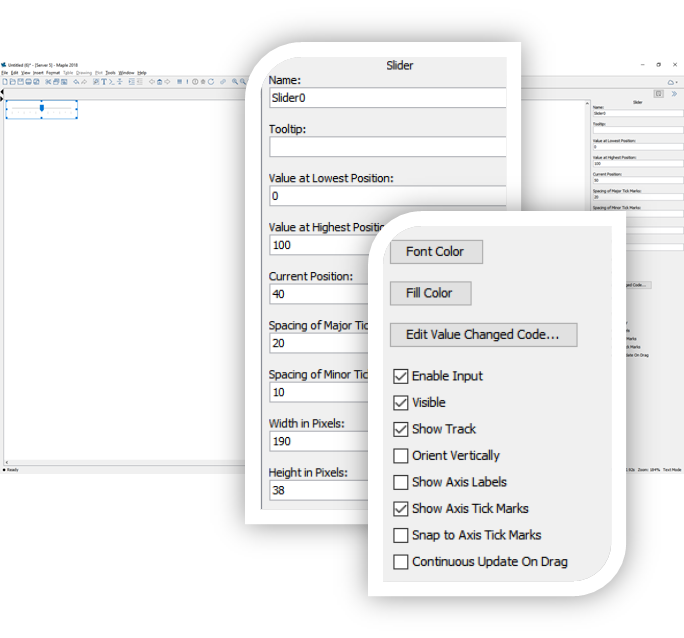 Whether you write a lot of procedures, or modify the start-up code for your worksheet, or put a sequence of commands in a code edit region, or include a button or slider in your application, you’ll find yourself using Maple’s code editing tools. 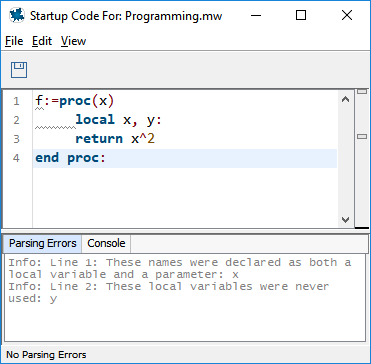 For Code Edit Regions and the Maple Code Editor, there’s automatic command completion for packages, commands, and even file paths. maplemint has been integrated into the Code Editor, providing code analysis while you write your code. mint and maplemint have been unified and upgraded. If you’ve never heard of these before, these are tools for analysing your Maple code. They provide information on procedures, giving parameter naming conflicts, unreachable code, unused parameters or variables, and more. Mint is available for use with external text files and maplemint runs directly inside of Maple. For more, I’ve got another video. 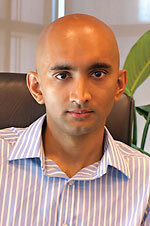 For many engineers and scientists, units are intrinsically linked with calculations. 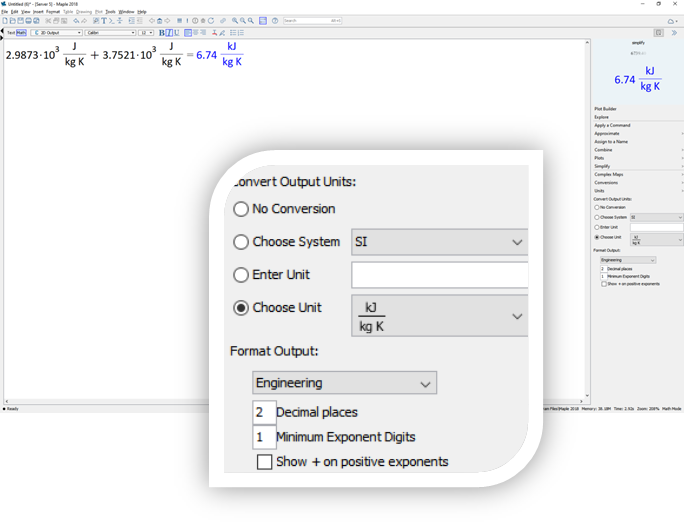 Here's something else in Maple 2018 that will improve your everyday experience – units are now supported in many core routines such as in numeric equation solving, integration, and optimization. 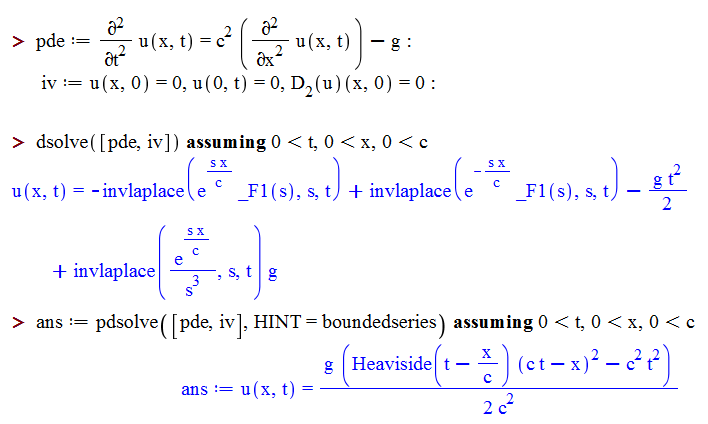 We define an expression that gives the pressure of methane as a function of the specific volume V.
You'll also find unit formatting in the Context Panel. 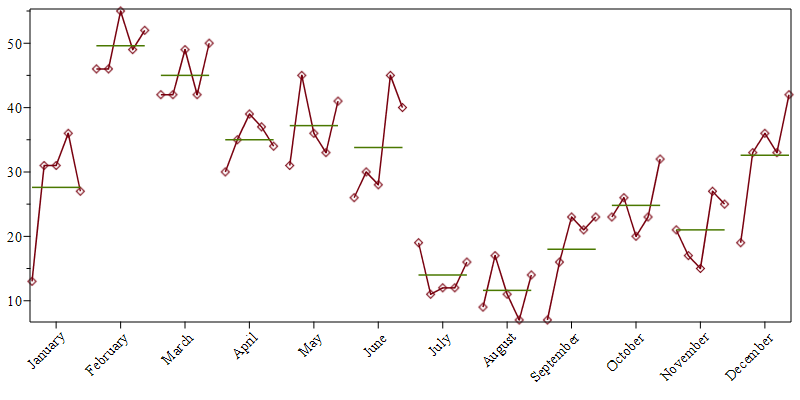 Near and dear to my heart, data analysts also have some occasion to rejoice. Maple 2018 finally adds an Interpolate command that supports irregular data! This is one of those items that users have been requesting for a long time and I'm very happy to say that it's finally here. Furthering the data story, there are new sources for thermochemical data as well as updates to ensure that existing datasets for thermophysical data and scientific constants are up to date. You can now encrypt procedures; anyone can use your code, but they can't see the source! You can also lock your Maple documents - effectively protecting them from accidental changes or other unintended modifications. Of course, I won't leave mathematics out of this. As always, there’s a ton of new and updated stuff here. There's a new computational geometry package. There are improvements across all fields of mathematics including group theory, graph theory, integration, differential equations and partial differential equations. And there's a ton of new work in Physics (many of you who have been following the Physics project will already know about these). You can rotate Tickmarks in plots using the rotation option. 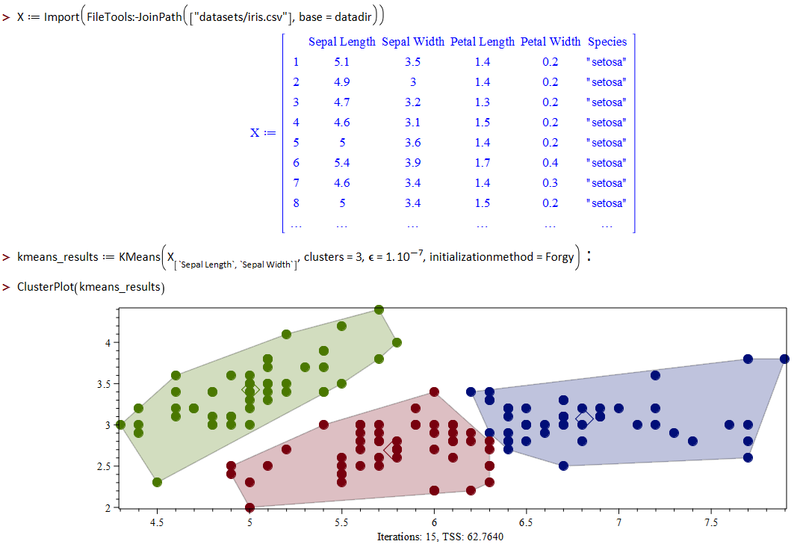 Some plots, such as those in the TimeSeriesAnalysis package, use rotation by default. I’ll also mention some updates to the Maple language – items that the readers of this forum will likely find useful. Dates and Times – Maple 2018 adds new data structures that represent dates and times. There are numerous functions that work with dates and times, including fundamental operations such as date arithmetic and more advanced functionality for working with Calendars. Until - An optional until clause has been added to Maple's loop control structure. Here's an example, the following code finds the next prime number after 37 and then terminates the loop. As always with these posts, we can't cover everything. This post is really just the beginning of the story. I would love to spend another couple of pages describing the inner-workings of every single improvement to Maple 2018 for you; however I'd rather you just try these features yourself, so go ahead, get out there and try out Maple 2018 today. You won't be disappointed that you did. I am pleased to announce that a new release of Maple T.A., our online testing and assessment system, is now available. Maple T.A. 2017 includes significant enhancements to learning management system integration, as well as security, performance, and other improvements. These same improvements are also available in a new version of the Maple T.A. MAA Placement Test Suite. For more information, see What’s New in Maple T.A. Maple 2017 is the result of hard work by an enthusiastic team of developers and mathematicians. As ever, we’re guided by you, our users. Many of the new features are of a result of your feedback, while others are passion projects that we feel you will find value in. Here’s a few of my favourite enhancements. There’s far more that’s new - see What’s New in Maple 2017 to learn more. Since it was first introduced in Maple 14, the MapleCloud has made thousands of Maple documents and interactive applications available through a web interface. Maple 2017 completely refreshes the MapleCloud experience. Allied with a new, crisp, interface, you can now download and install user-created packages. 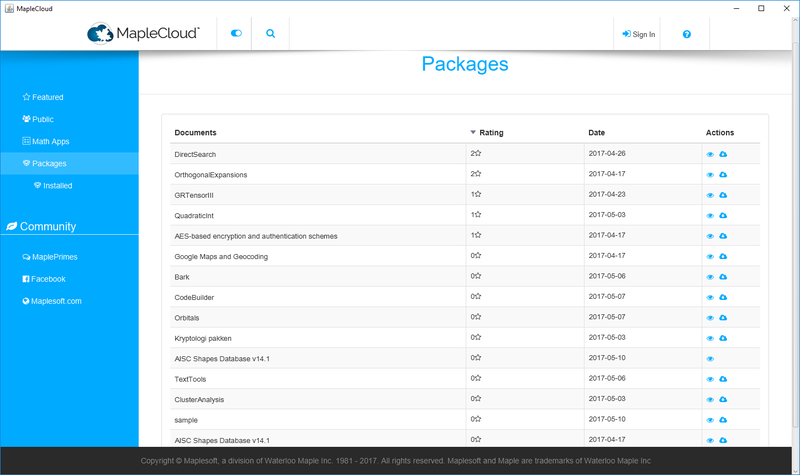 Simply open the MapleCloud interface from within Maple, and a mouse click later, you see a list of user-created packages, continuously updated via the Internet. Two clicks later, you’ve downloaded and installed a package. This completely bypasses the traditional process of searching for and downloading a package, copying to the right folder, and then modifying libname in Maple. That was a laborious process, and, unless I was motivated, stopped me from installing packages. The MapleCloud hosts a growing number of packages. 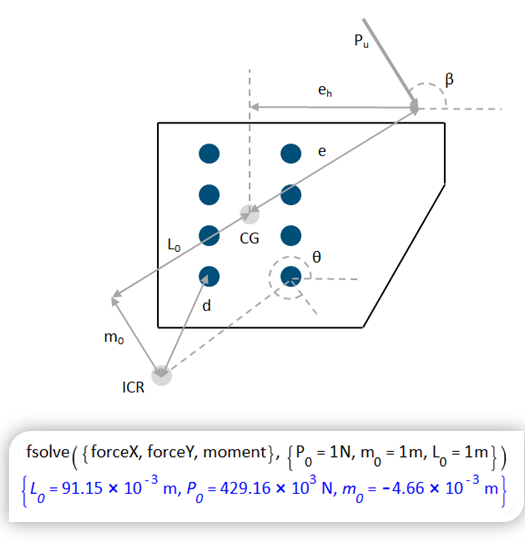 Many regular visitors to MaplePrimes are already familiar with Sergey Moiseev’s DirectSearch package for optimization, equation solving and curve fitting. Here’s a sample from a package I hacked together for downloading maps images using the Google Maps API (it’s called Google Maps and Geocoding on the Package Manager). You’ll also find user-developed packages for exploring AES-based encryption, orthogonal series expansions, building Maple shell scripts and more. Simply by making the process of finding and installing packages trivially easy, we’ve opened up a new world of functionality to users. Maple 2017 also offers a simple method for package authors to upload workbook-based packages to the MapleCloud. We’re engaging with many package authors to add to the growing list of packages on the MapleCloud. We’d be interested in seeing your packages, too! We’re committed to continually improving the core symbolic math routines. Here area few examples of what to expect in Maple 2017. Groeber:-Basis uses a new implementation of the FGLM algorithm. The example below runs about 200 times faster in Maple 2017.
gcdex now uses a sparse primitive polynomial remainder sequence together. For sparse structured problems the new routine is orders of magnitude faster. The example below was previously intractable. The asympt and limit commands can now handle asymptotic cases of the incomplete Γ function where both arguments tend to infinity and their quotient remains finite. 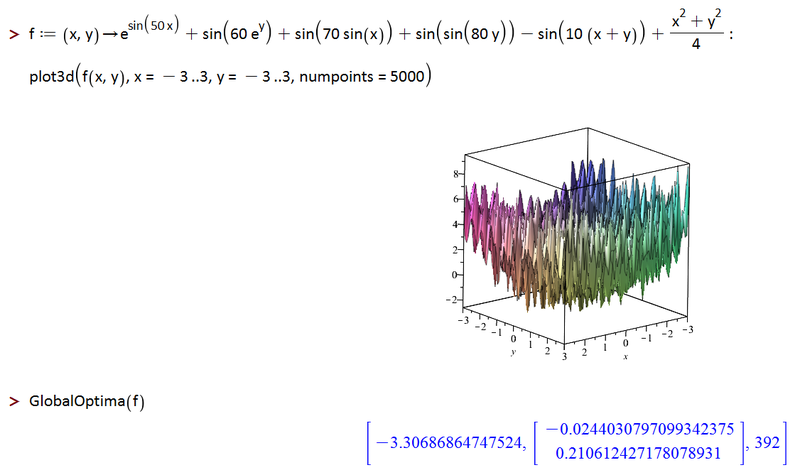 Among several improvements in mathematical functions, you can now calculate and manipulate the four multi-parameter Appell functions. Appel functions are of increasing importance in quantum mechanics, molecular physics, and general relativity. pdsolve has seen many enhancements. For example, you can tell Maple that a dependent variable is bounded. This has the potential of simplifying the form of a solution. Plotting is probably the most common application of Maple, and for many years, you’ve been able to create these plots without using commands, if you want to. 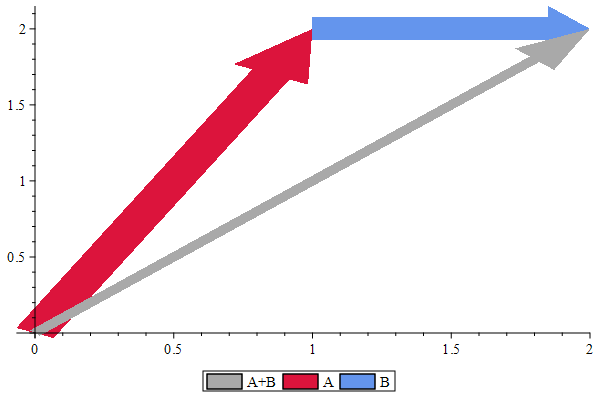 Now, the re-designed interactive Plot Builder makes this process easier and better. When invoked by a context menu or command on an expression or function, a panel slides out from the right-hand side of the interface. 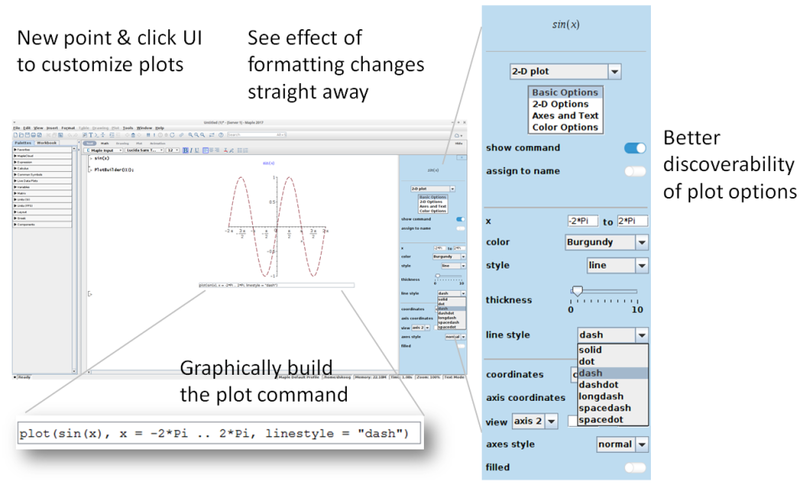 Generating and customizing plots takes a single mouse click. You alter plot types, change formatting options on the fly and more. To help you better learn Maple syntax, you can also display the actual plot command. You can distribute password-protected executable content. 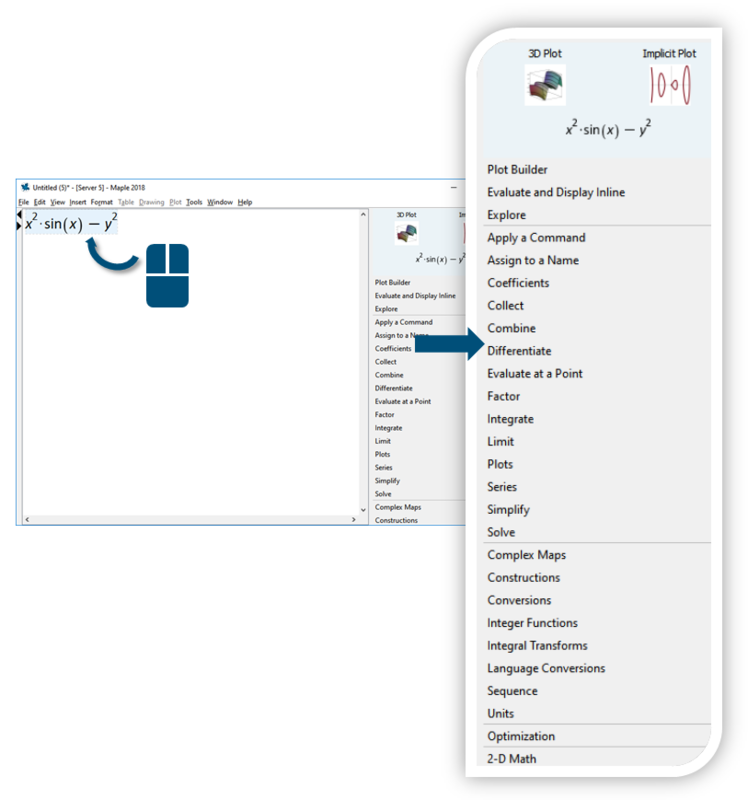 This feature uses the workbook file format introduced with Maple 2016. 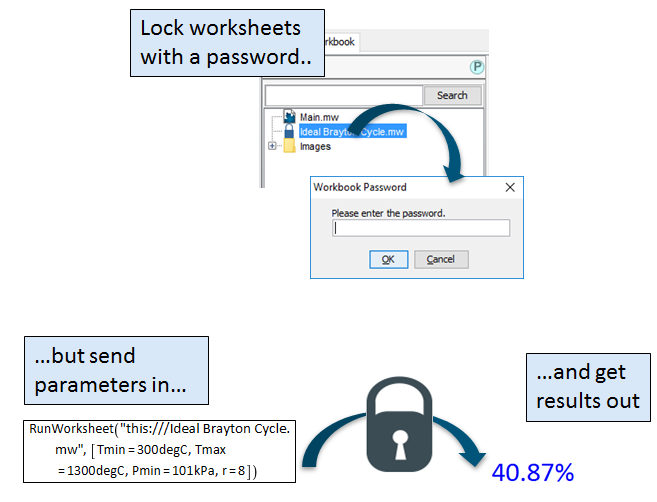 You can lock down any worksheet in a Workbook. But from any other worksheet, you can send (author-specified) parameters into the locked worksheet, and extract (author-specified) results. 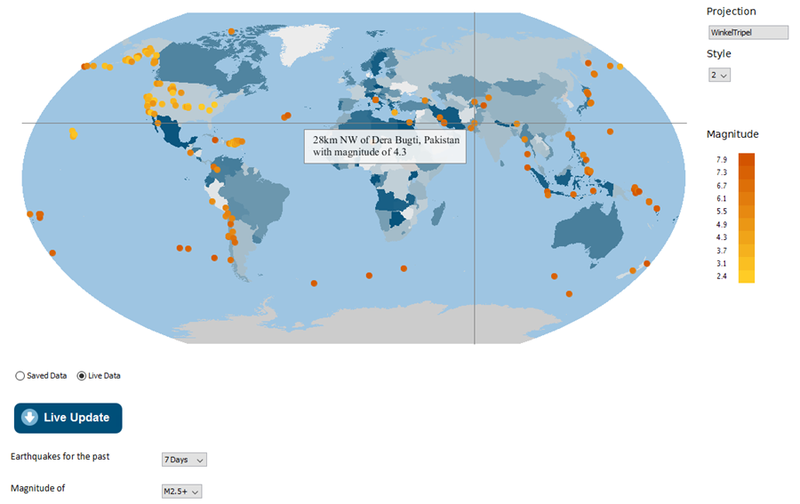 You can now get information to pop up when you hover over a point or a curve on a plot. 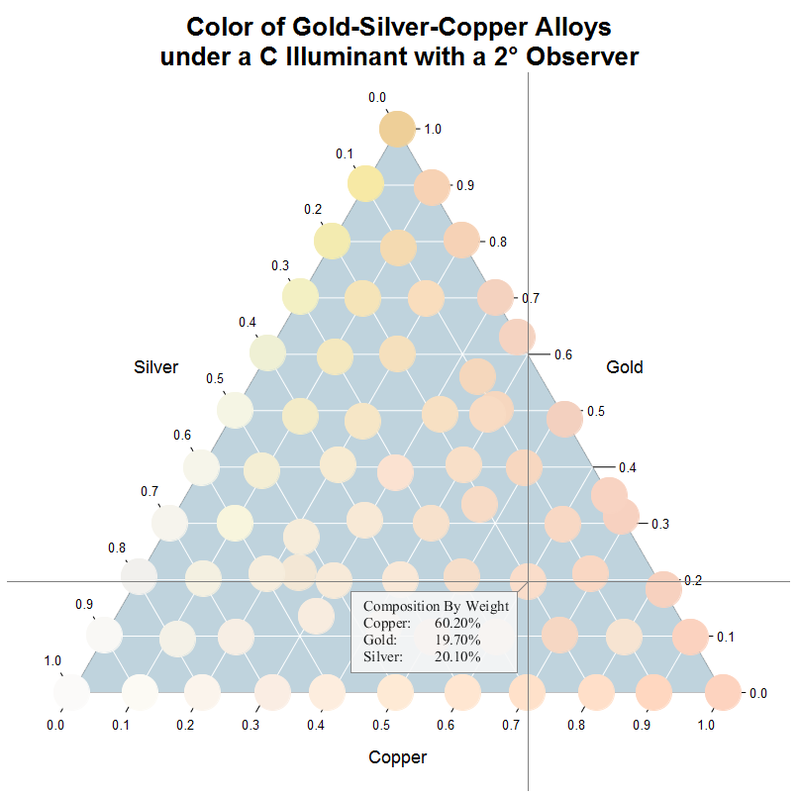 Plot annotations may seem like a small feature, but they add an extra layer of depth to your visualizations. I’ve started using them all the time! In my experience, if you ask an engineer how they prefer to learn, the vast majority of them will say “show me an example”. 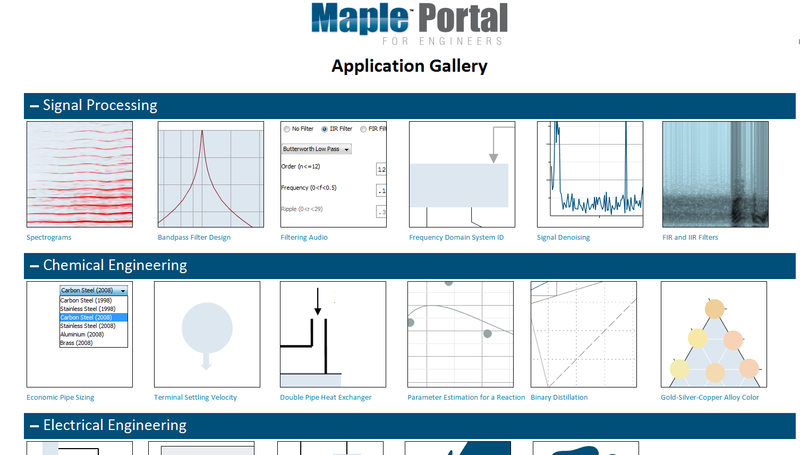 The significantly updated Maple Portal for Engineers does just that, incorporating many more examples and sample applications. In fact, it has a whole new Application Gallery containing dozens of applications that solve concrete problems from different branches of engineering while illustrating important Maple techniques. Designed as a starting point for engineers using Maple, the Portal also includes information on math and programming, interface features for managing your projects, data analysis and visualization tools, working with physical and scientific data, and a variety of specialized topics. 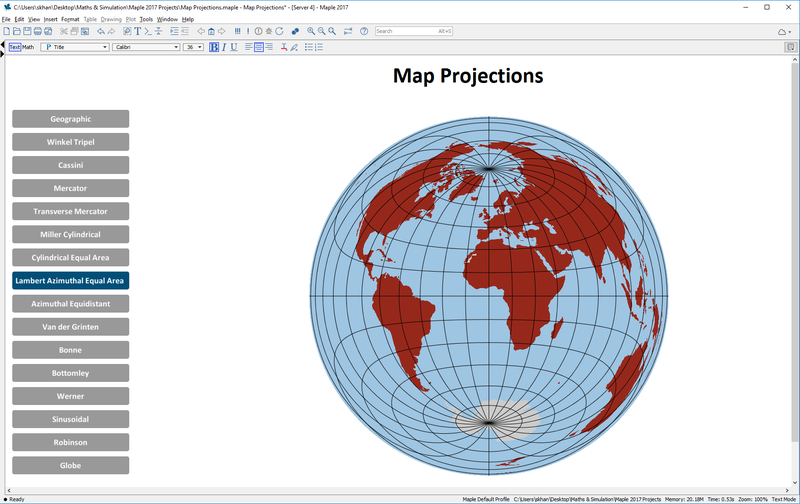 You can plot great circles that show the shortest path between two locations, show varying levels of detail on the map, and even experiment with map projections. 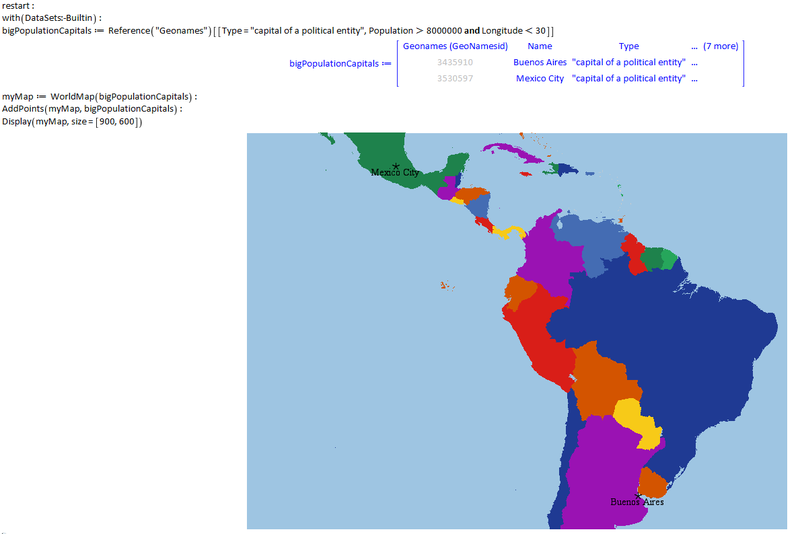 A new geographic database contains over one million locations, cross-referenced with their longitude, latitude, political designation and population. 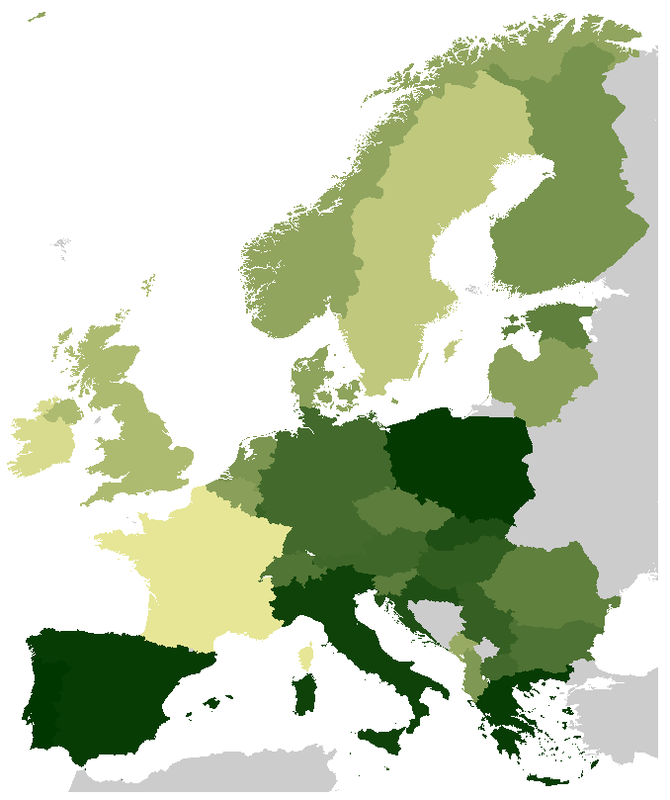 The database is tightly linked to the mapping tools. Here, we ask Maple to plot the location of country capitals with a population of greater than 8 million and a longitude lower than 30. There’s much more to Maple 2017. It’s a deep, rich release that has something for everyone. Visit What’s New in Maple 2017 to learn more. You, I, and others like us, are the beneficiaries of decades of software evolution. From its genesis as a research project at the University of Waterloo in the early 80s, Maple has continually evolved to meet the challenges of technical computing.